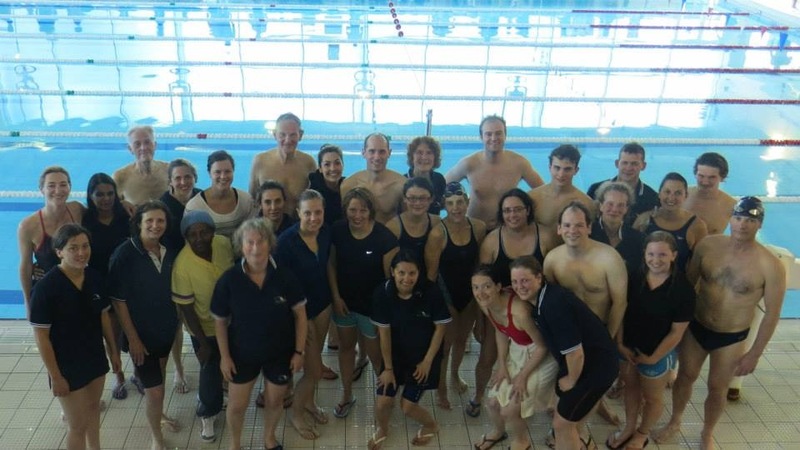 A team of over 30 Cally Masters took to the pool at the Middlesex Masters 2013 Competition at Southbury pool in Enfield on 2 June 2013 taking an overall third place at the event. The Cally team swam in a number of relays taking home a total of 3 Gold, 8 Silver and 9 Bronze medals. Cally Masters came third overall with the girls team taking second!!! Congratulations to all swimmers, it was a fantastic team day!